The ChrisMUN Conference, which was held from 27 – 28 September 2013 and was formally opened by a welcoming address by Nick Wilson, Head of Senior School, was a distinct celebration of the significant achievement of the Sixth Form Student Leaders at St Christopher’s School. Their energy, drive and enthusiasm were a delight to behold over the two days. Running a conference catering for 230 high-calibre delegates from schools across Bahrain is no mean feat, as we all appreciate. Adam North, Clara Moschetta, Nikita Roy and Andreas Sorger are worthy of particular mention as they proved indefatigable in manner throughout, ensuring the smooth running of the many Councils, all led and presided over by highly capable Student Chairs. 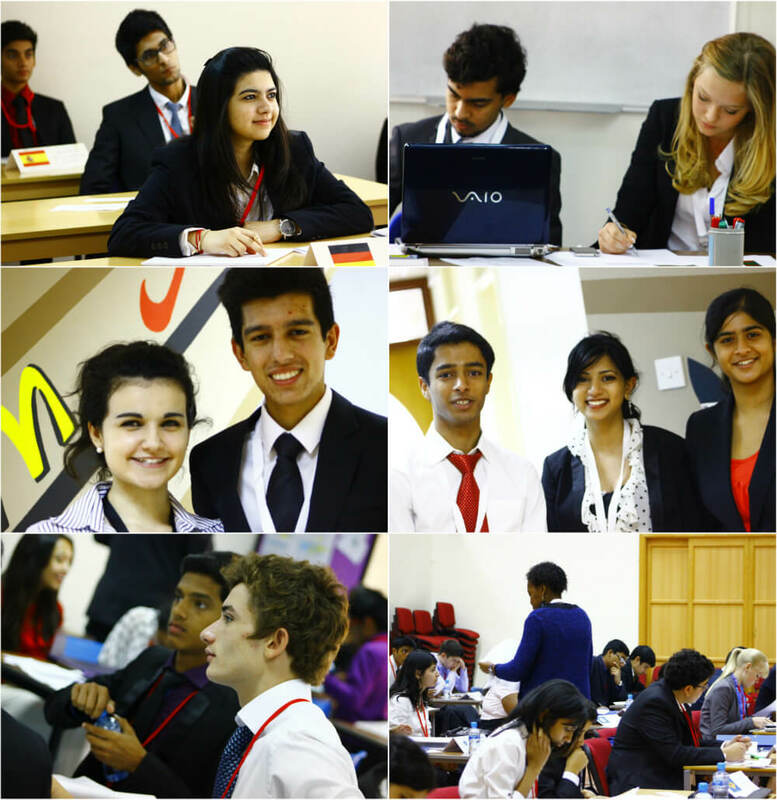 Participating students and accompanying staff all acknowledged the professionalism of the student organisation and all are looking forward to ChrisMUN 2014.